Knowledge is Power at Tyler Pipe | McWane, Inc.
← Feel Like a Million Kick-Off + Broccoli & Feta Pasta Salad Recipe! Posted on June 24, 2015, in Events and tagged cast iron pipe, construction, East Texas, firefighters, Lindale Texas, Longview Texas, McWane, pvc pipe, Training, Tyler Pipe, Tyler Pipe & Coupling, Tyler Texas. Bookmark the permalink. 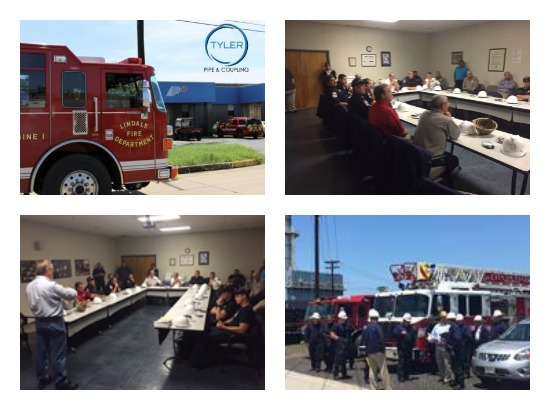 Comments Off on Knowledge is Power at Tyler Pipe.